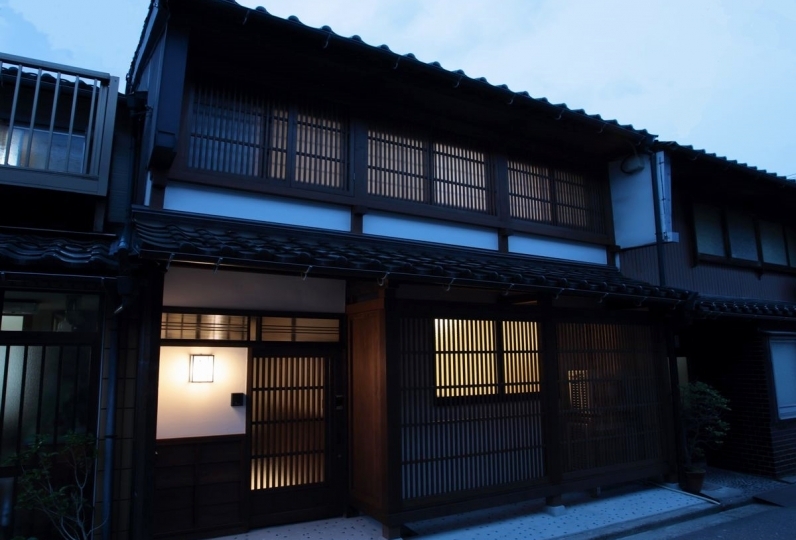 Kanazawa, Ishikawa is a place where the spirit of Edo remains strong. 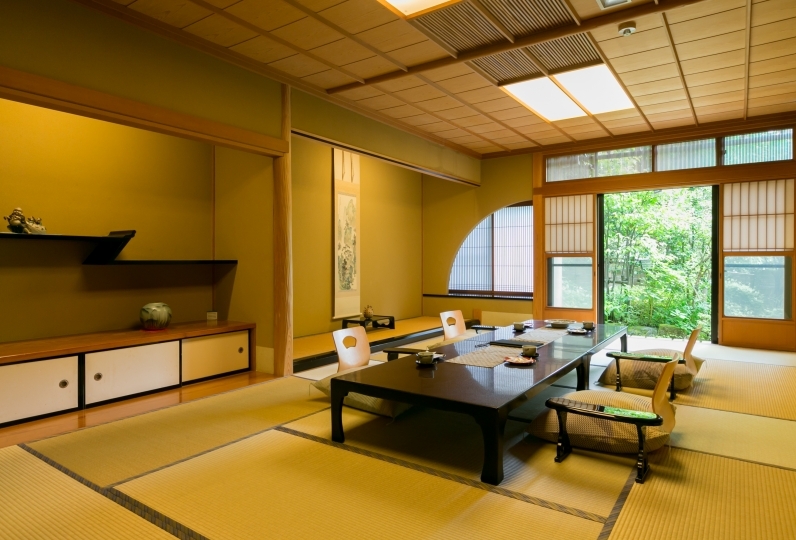 UAN Kanazawa sits in a fantastic location close to Kanazawa Castle. 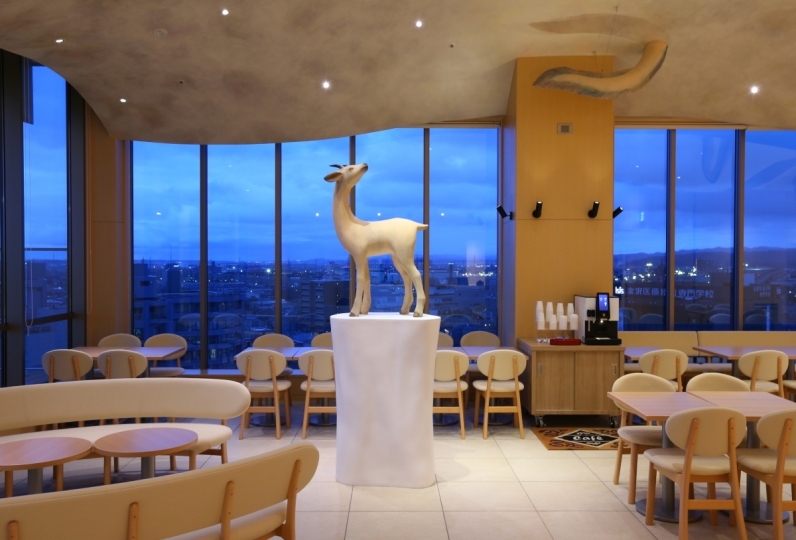 The spacious lounge 'Hare no Ma', located on the 1st floor, isn't just a place to take a break. You can view the many crafts and art or read a book from our vast collection. 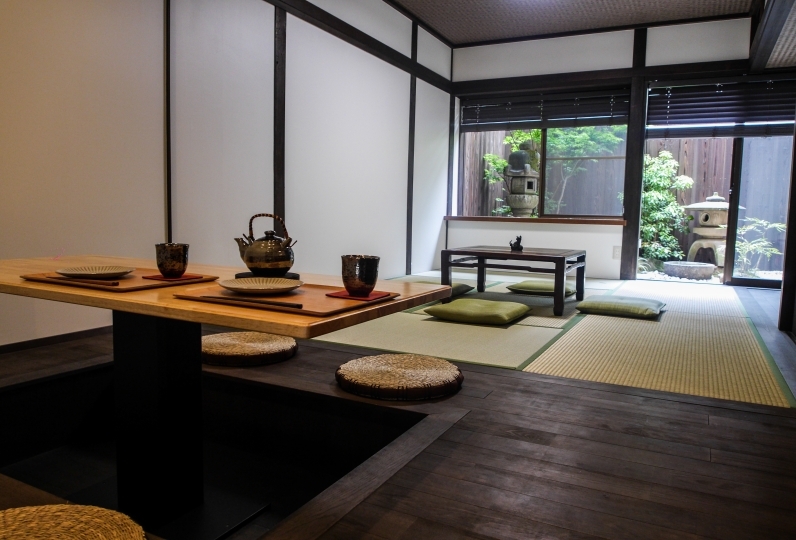 At 'Hare no Ma' you can enjoy roasted green tea or talk about your travels while drinking sake at the Japanese sake bar. From 9:00pm-11:00pm, enjoy complimentary soba. For breakfast, enjoy all the local produce from Kaga including two types of rice dishes and bread. 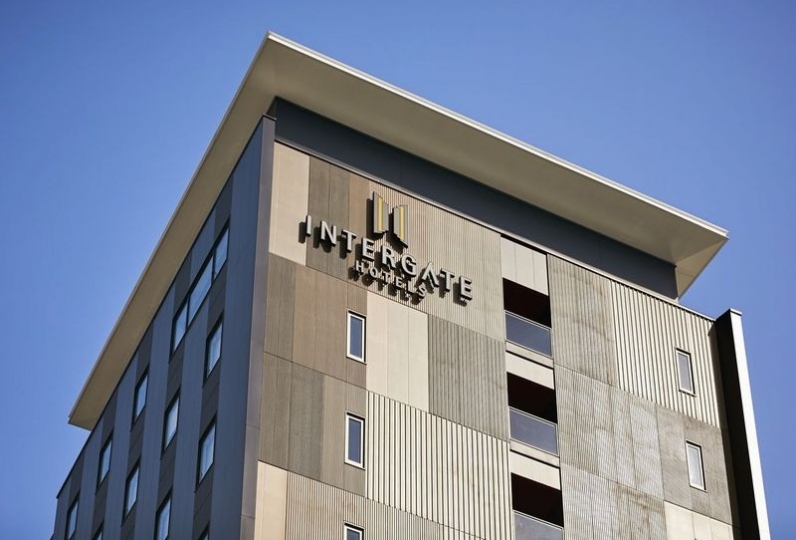 This 6 story building utilizes modern design and Japanese ambiance in its rooms. 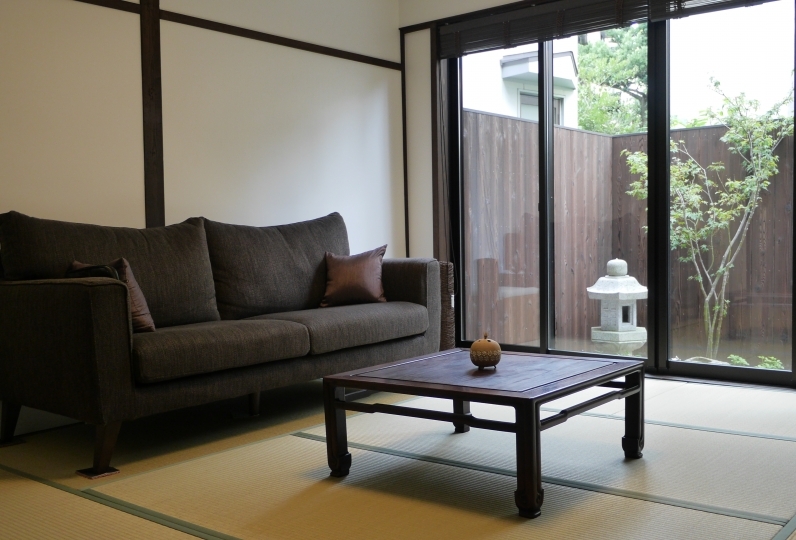 Look out over the streets of Kanazawa and enjoy a room with a terrace or courtyard. 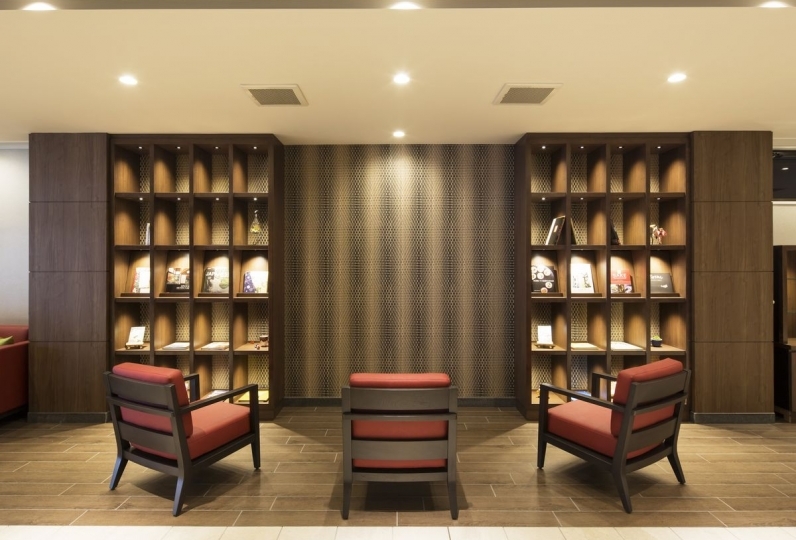 Spending time at the hotel is an important part of any trip. 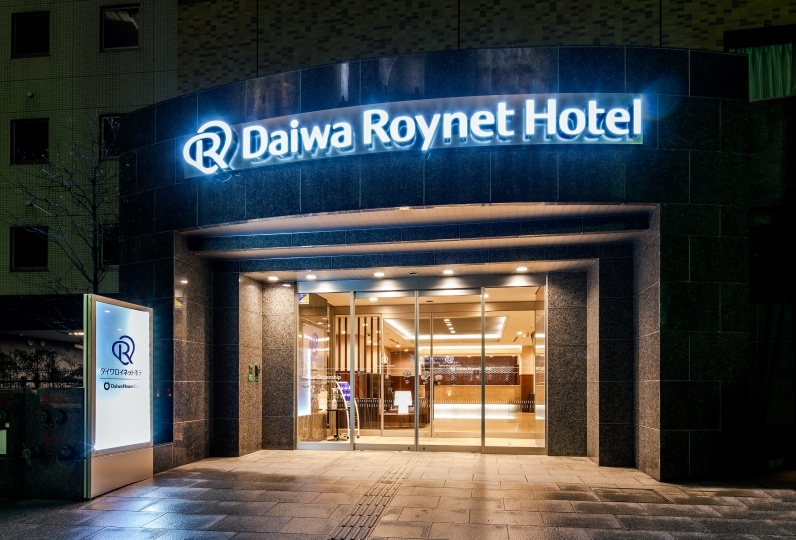 Enjoy a leisurely stay at our hotel when you travel to Kanazawa. I was able to spend slowly in a calm atmosphere. The breakfast was healthy and the throat was very delicious! Yukata has taken a photo without thinking in good sense compared with other inn! As it was range on foot to various sightseeing spots, it was convenient. 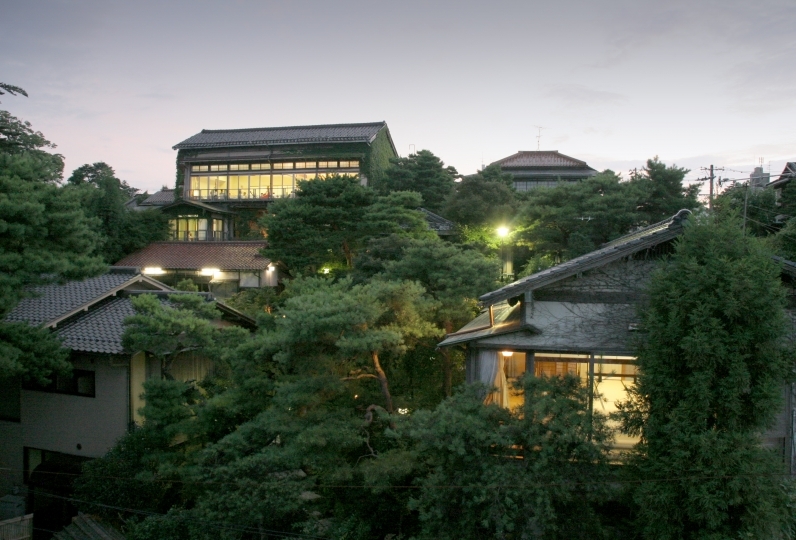 We will use it again when visiting Kanazawa. I was very kind. The breakfast I was looking forward to because of poor physical condition was only miso soup, but I tried it very much. Thank you very much. 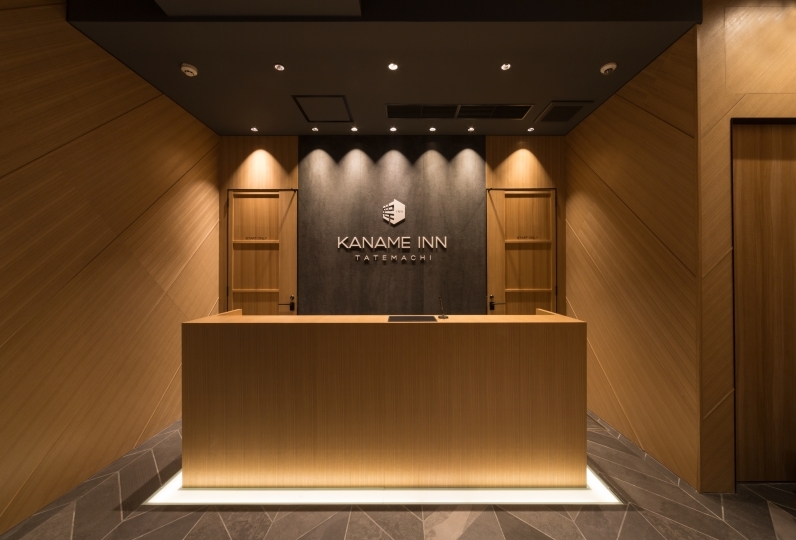 We had a pleasant and pleasant stay during our stay such as 24 hours tea, soft drink service, night service service as well as photographic spots studded in the entrance. Especially, the breakfast breakfast was delicious! If there was one point and improvement points, I thought that it would be good if you could slightly increase the water pressure of the jet bath attached to the guest room's bath. 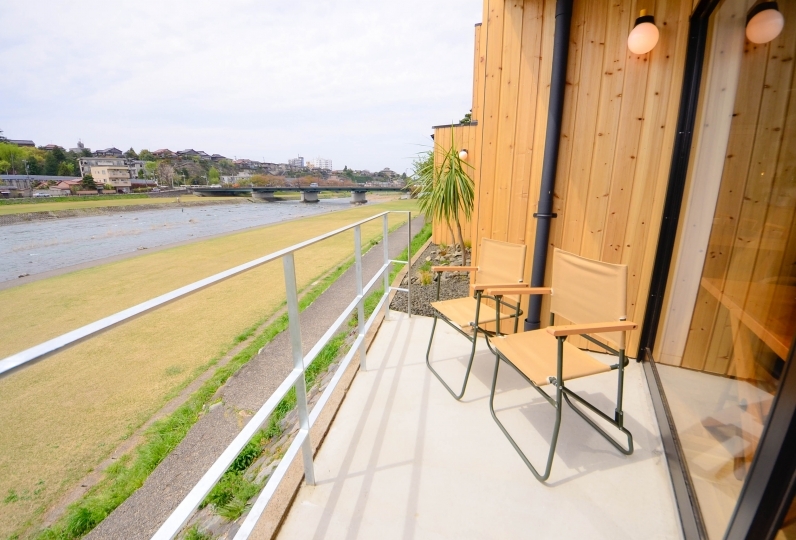 When staying in Kanazawa, I would like to take care of you again! 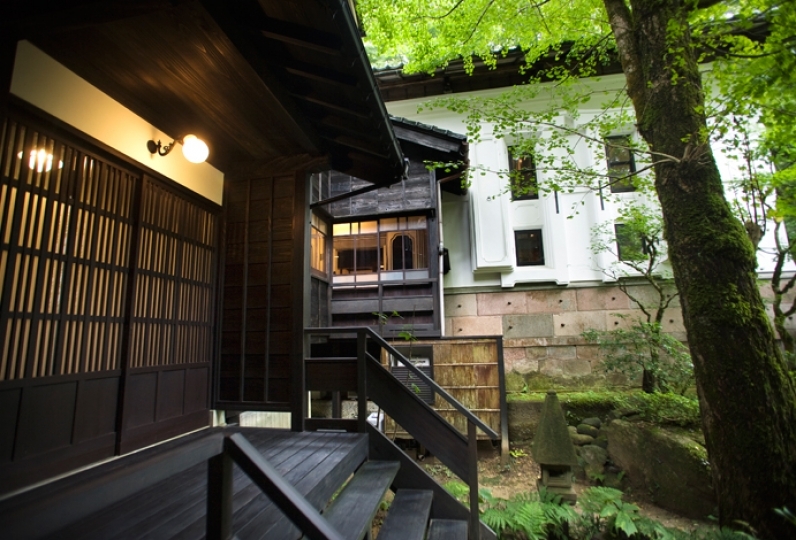 Take the Hokuriku Shinkansen to Kanazawa Station. It's about 10 minutes from the station by local bus.